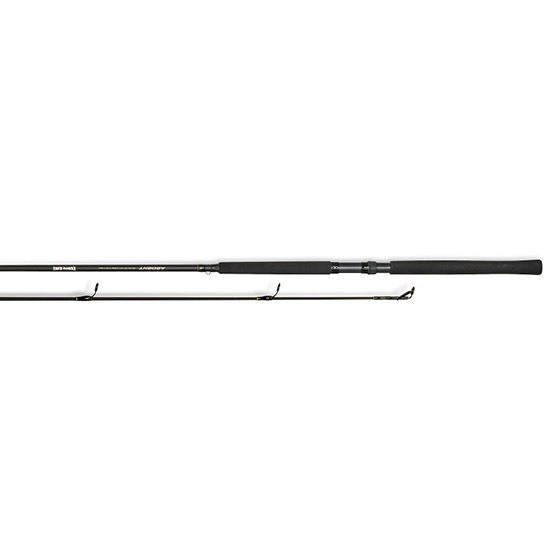 The Krappie Kings rod family is designed specifically for the crappie angler. The light action sensitive IM6 graphite design will insure you feel even the lightest strike. These rods have been fully tested and approved by Brian Sowers, the voice of Crappie Masters, as well as other professional Crappie anglers. Every crappie angler should have Krappie Kings rods in the boat. Every trip that I'm spider rigging I am using the 16' Krappie Kings rods. I've had my rods for 11 m yet sensitive enough to show the lightest crappie bite.